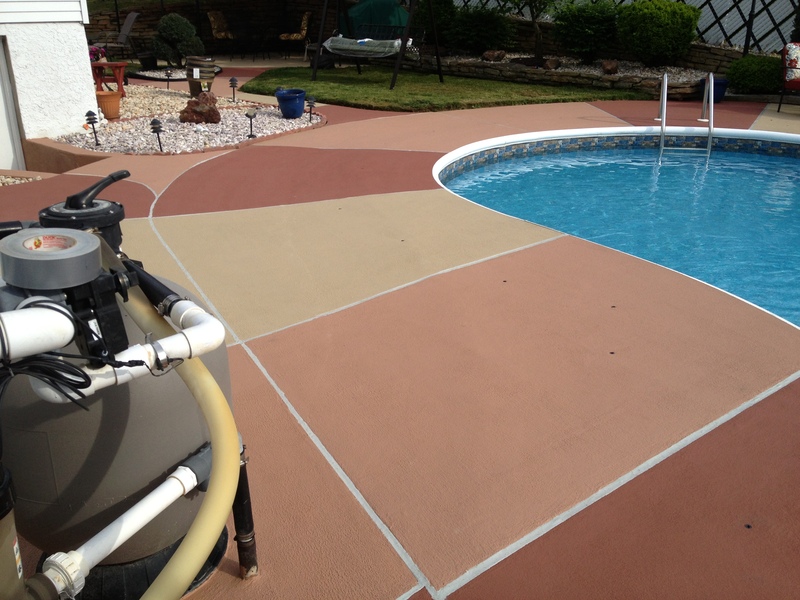 Turn your beat up dirty old pool deck into the beautiful part of your home it was meant to be with Flor-Tec's custom designed surfaces. 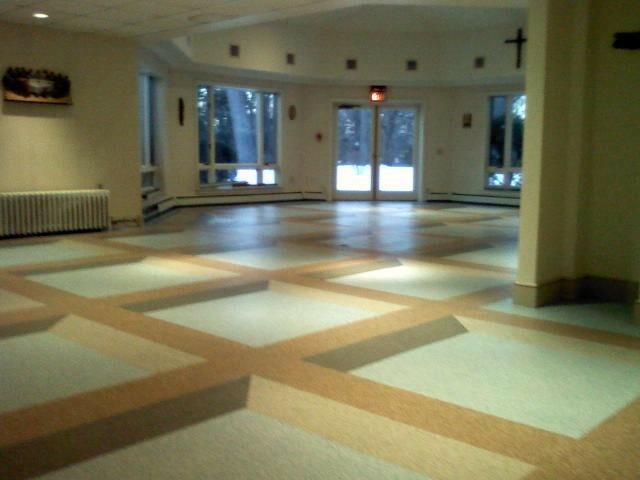 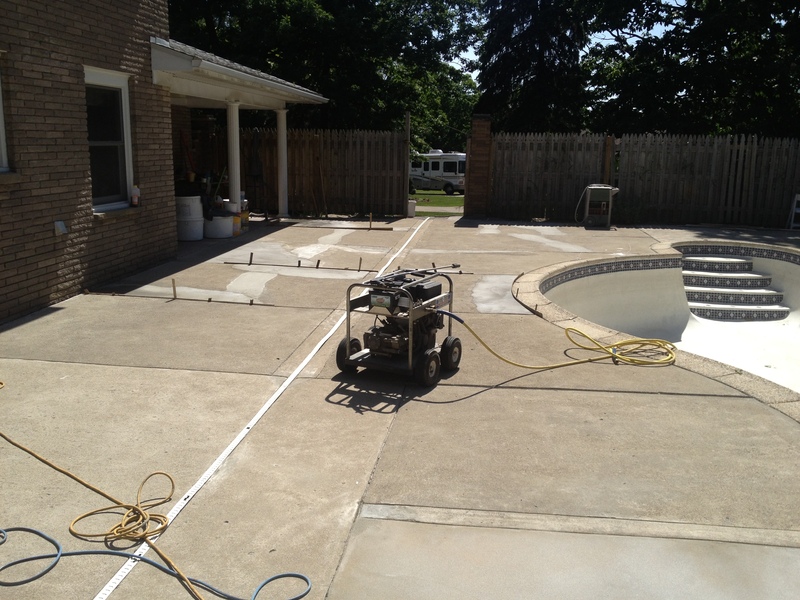 We start with surface preparation and crack repair then our own systems for repairing damaged or uneven concrete. 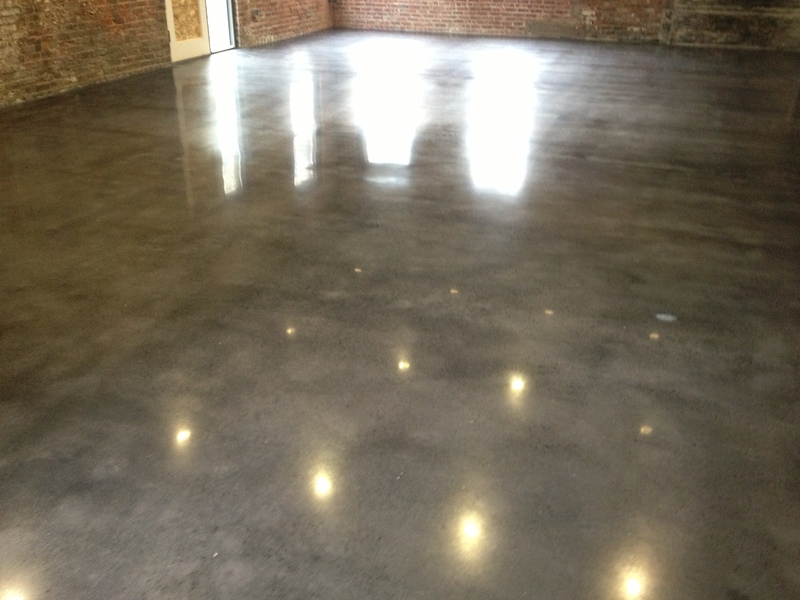 Then we apply a bright vibrant anti slip surface followed by filling floor joints to produce a luxurious look adding value to your home. 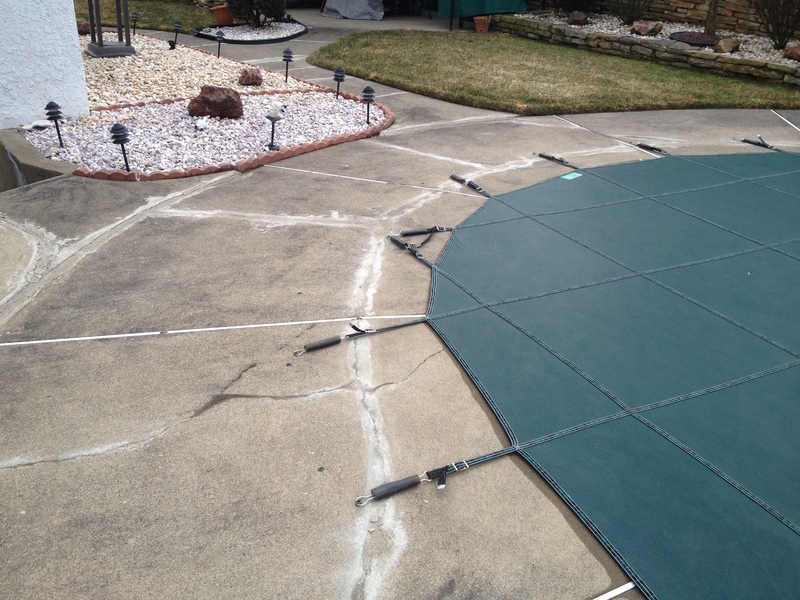 We also offer repair for inside of concrete pools. 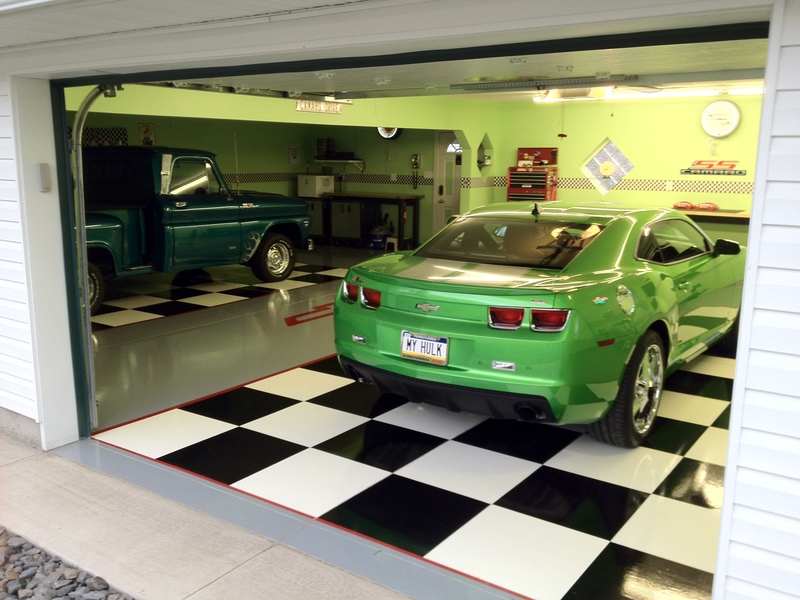 A garages is another area to beautify having a nicely finished garage is like having additional living space. 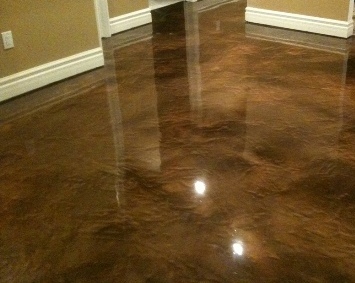 Shown are some examples of died and polished concrete, epoxy with custom graphics, quartz epoxy and custom multi-flake epoxy follow links for more information.